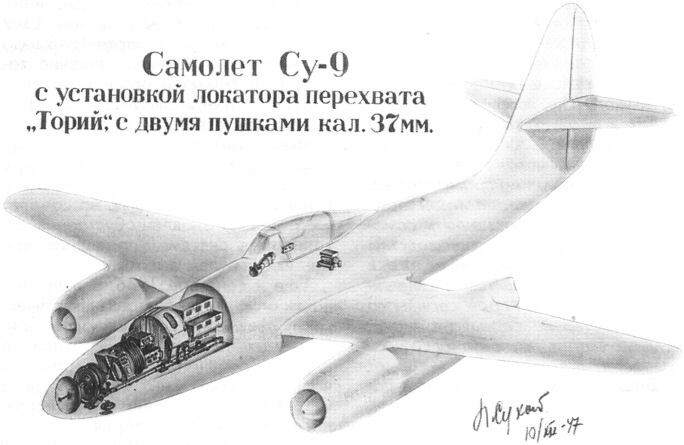 Самолет Су-9 с установкой локатора перехвата "Торий", с двумя пушками кал. 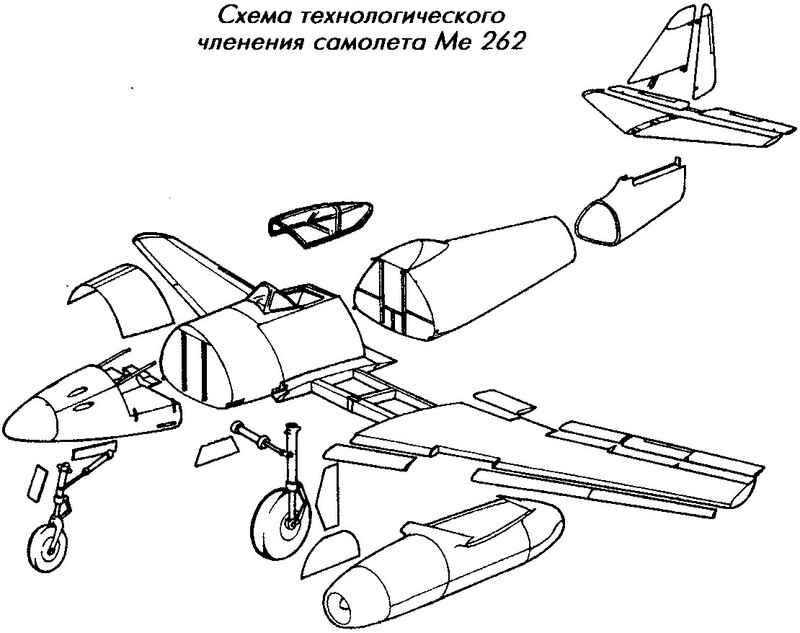 37мм. 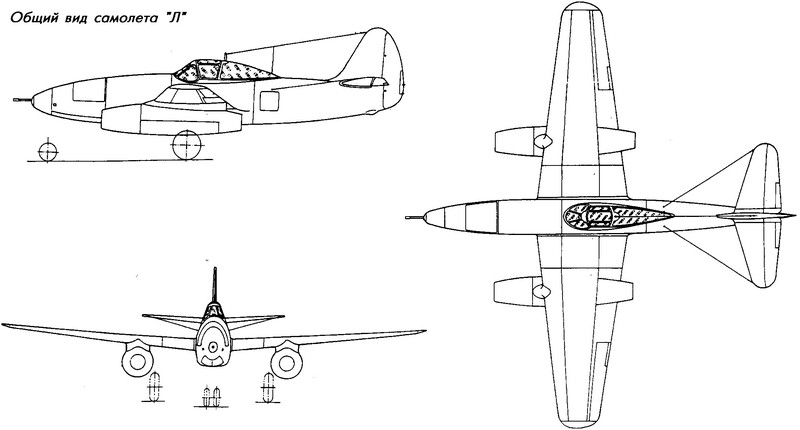 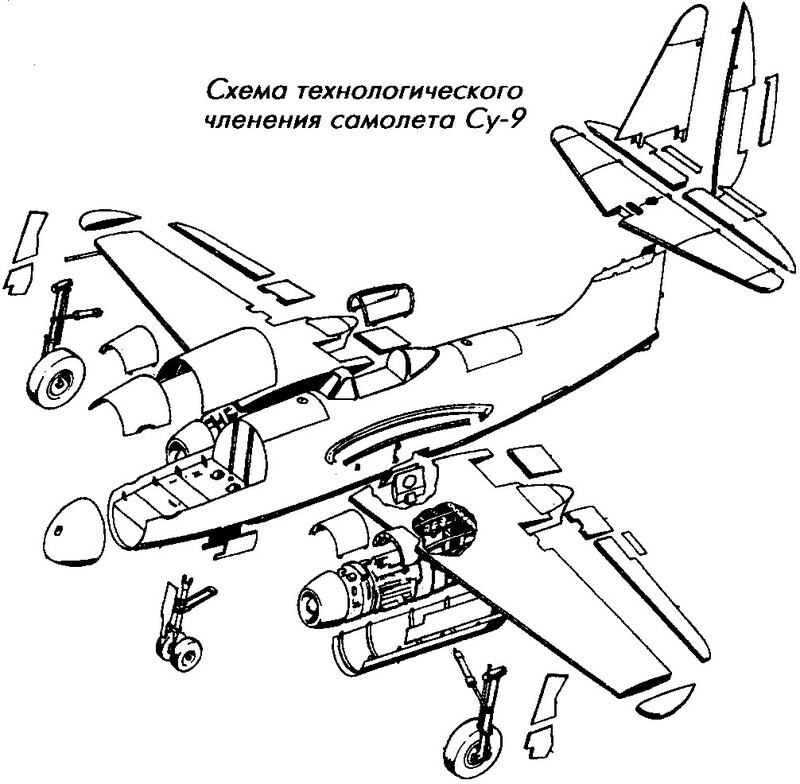 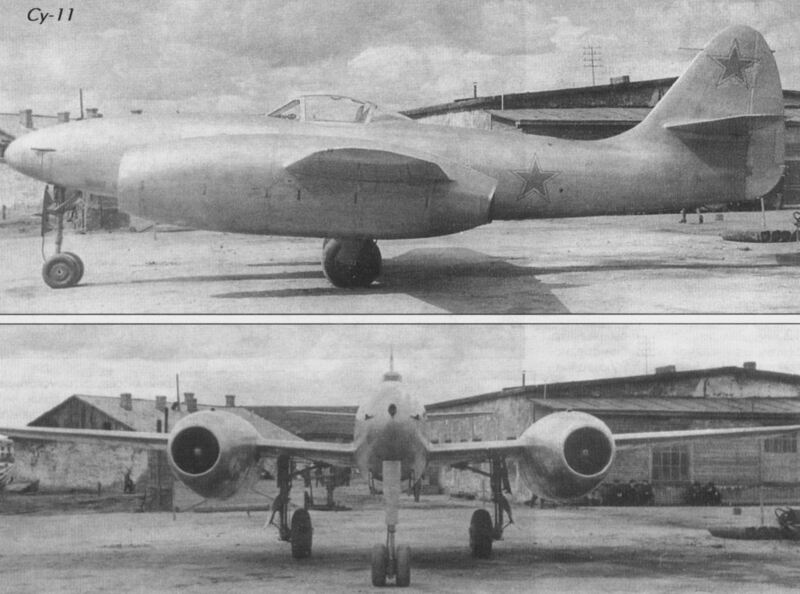 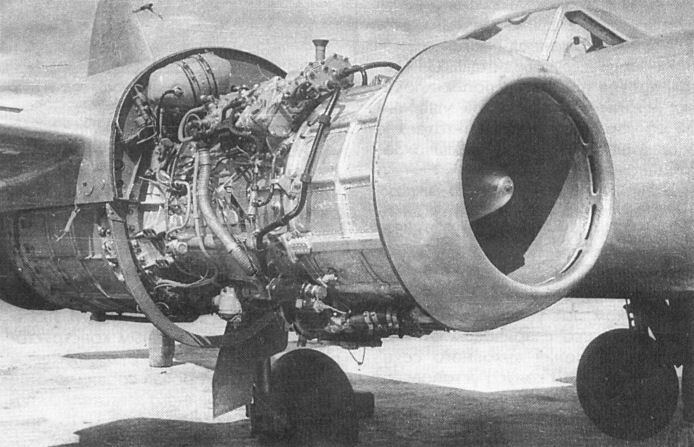 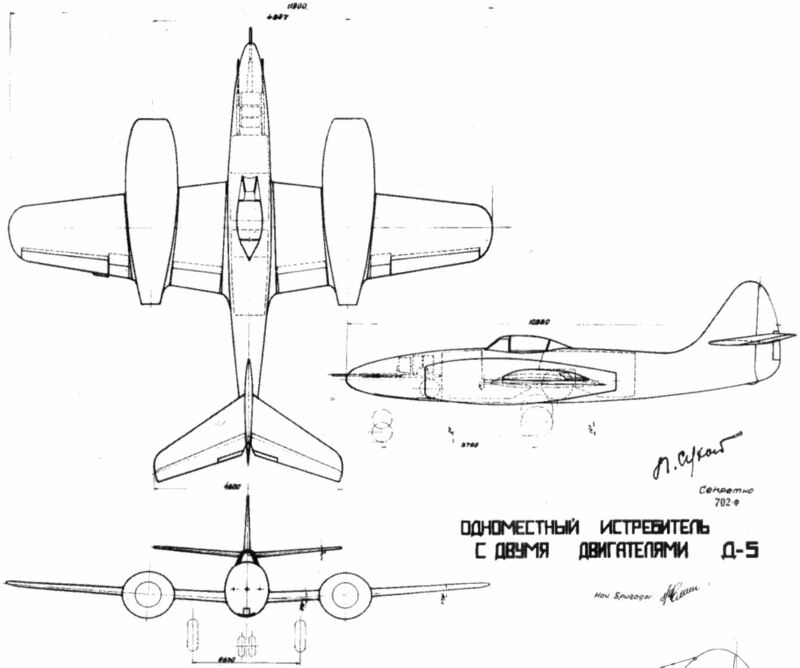 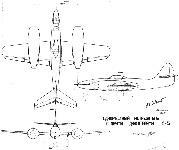 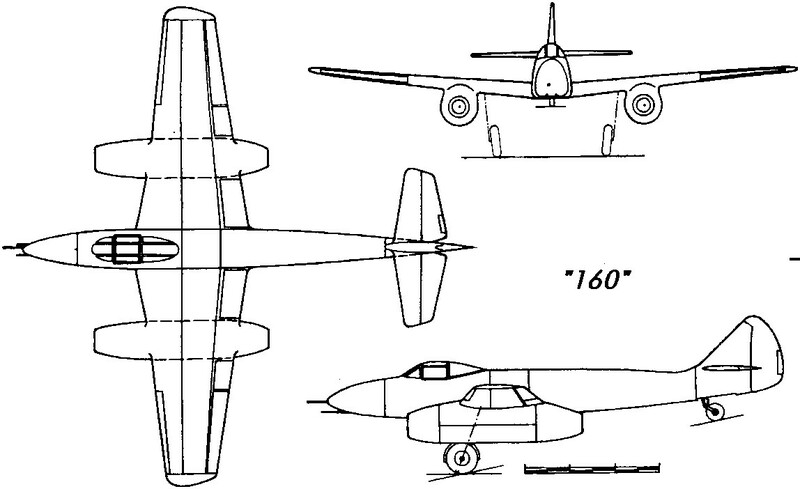 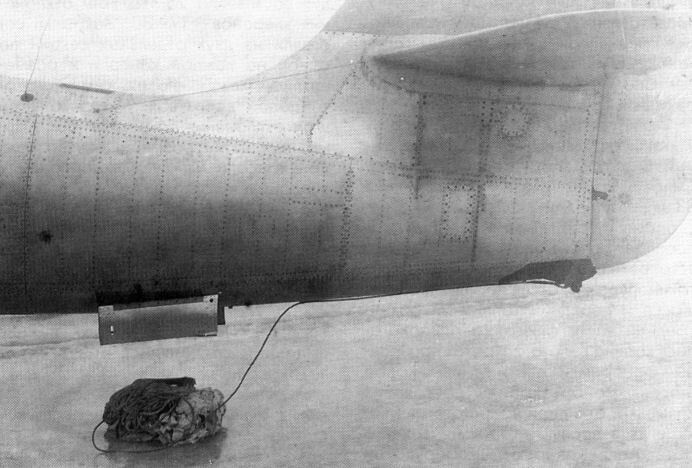 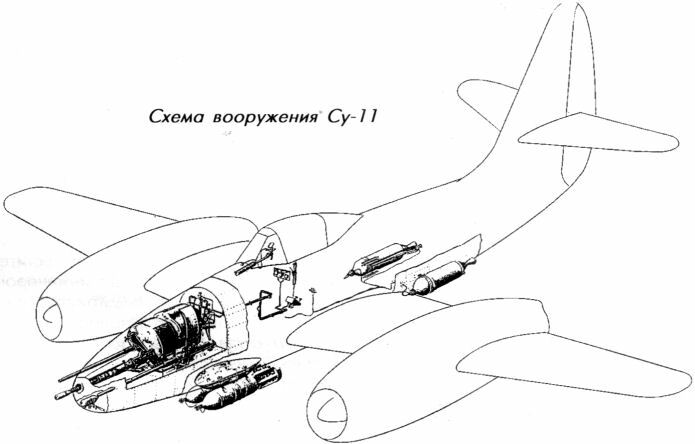 The Sukhoi Su-11 was another unsuccessful prototype powered by the Lyulka TR-1. 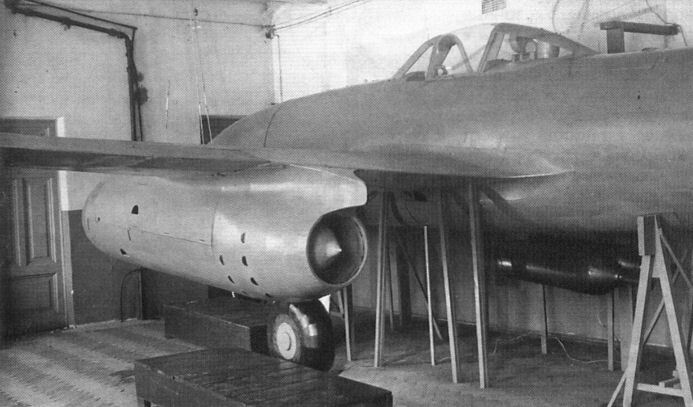 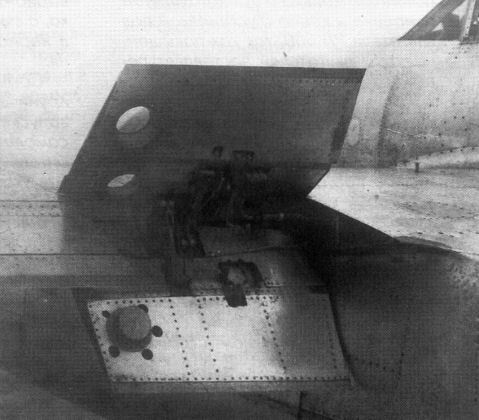 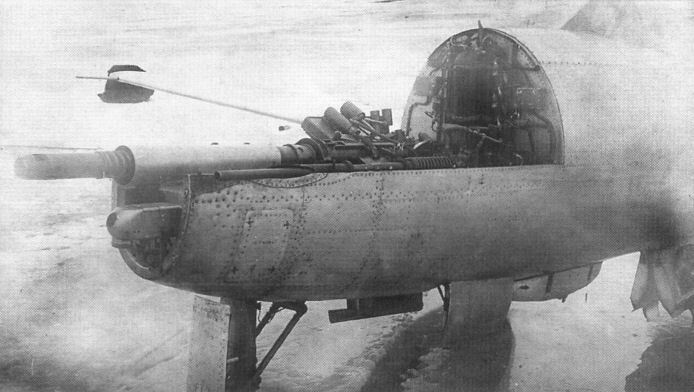 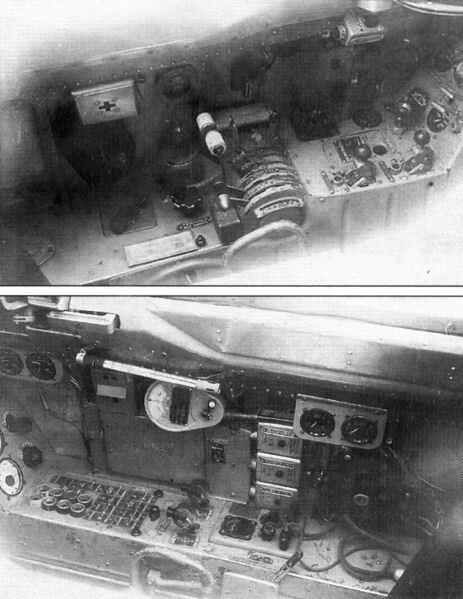 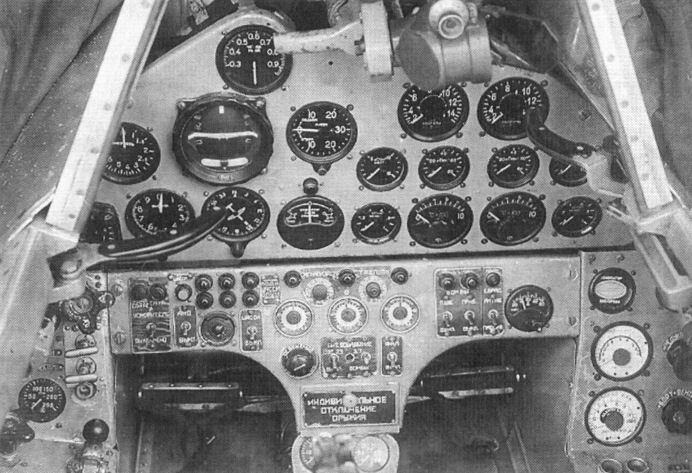 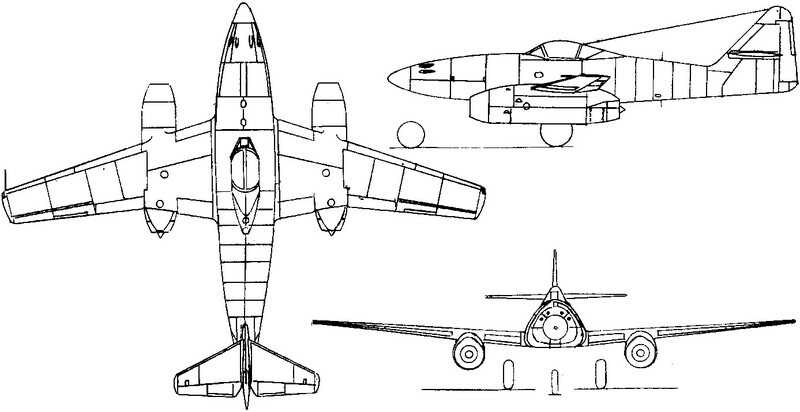 A single-seat fighter with a pressurised cockpit, the Su-11 had provision for an armament of two 23-mm and one 37-mm cannon, and, completed late in 1947, weighed 9,910 lb (4 495 kg) empty and 13,838 lb (6 277 kg) loaded. 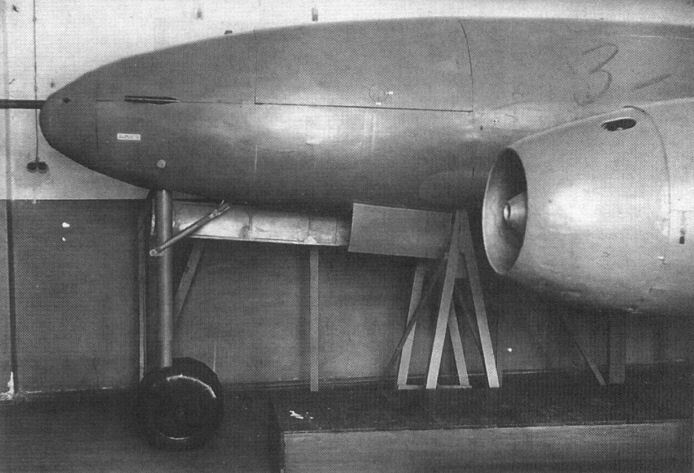 Performance included maximum speeds of 503 mph (810 km/h) at sea level and 528 mph (850 km/h) at 26,250 ft (8 000 m), range being 1,243 miles (2 000 km). 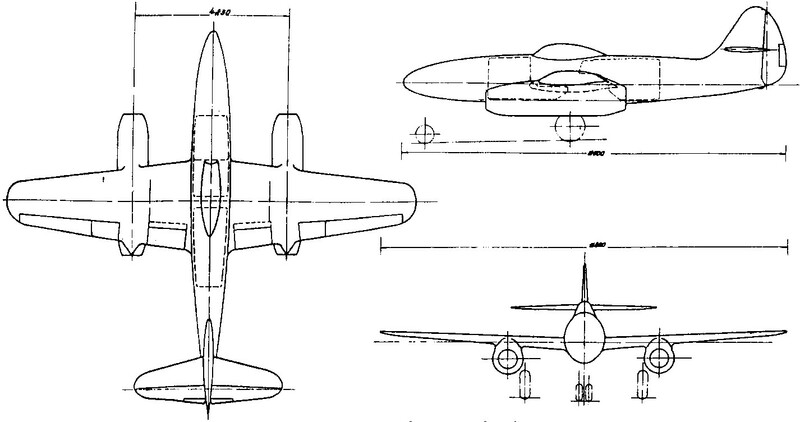 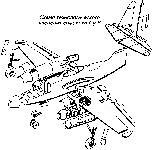 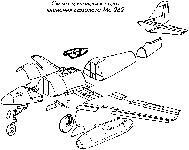 Overall dimensions included a span of 38 ft 8 1/2 in (11,80 m), a length of 34 ft 7 1/4 in (10,55 m) and a gross wing area of 230-35 sq ft (21,4 m2).